The Aloe Vera is a gel-like substance extracted from Aloe leaves and popularly used for centuries because of its health, medicinal, beauty and skin care properties. 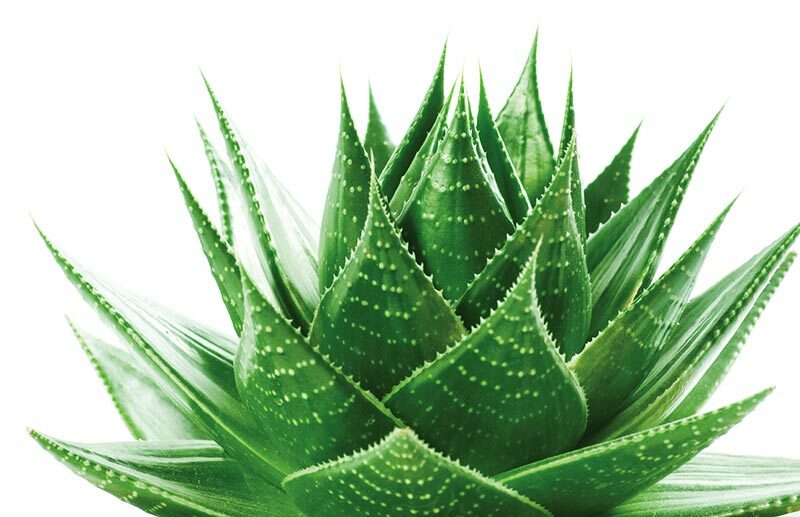 Aloe Vera has been referred by the Ancient Egyptians as the “plant of immortality” and even the Egyptian Queens Nefertiti and Cleopatra used it as part of their regular beauty regimes. 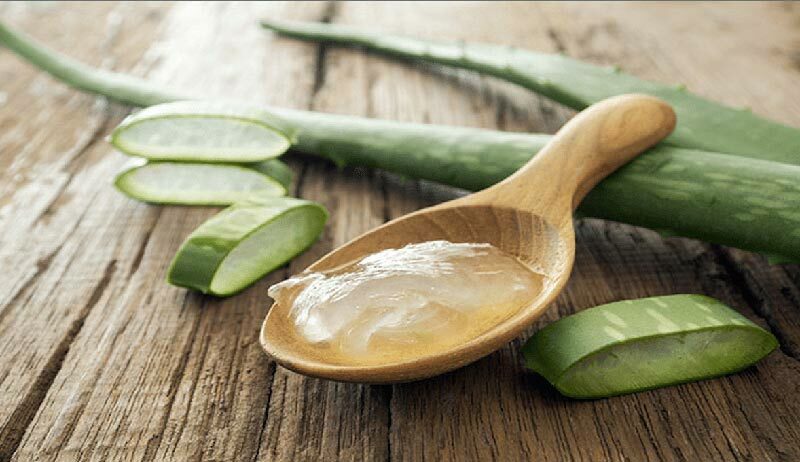 For thousands of years, people have been using the gel from the Aloe Vera leaf for different kinds of treatment. 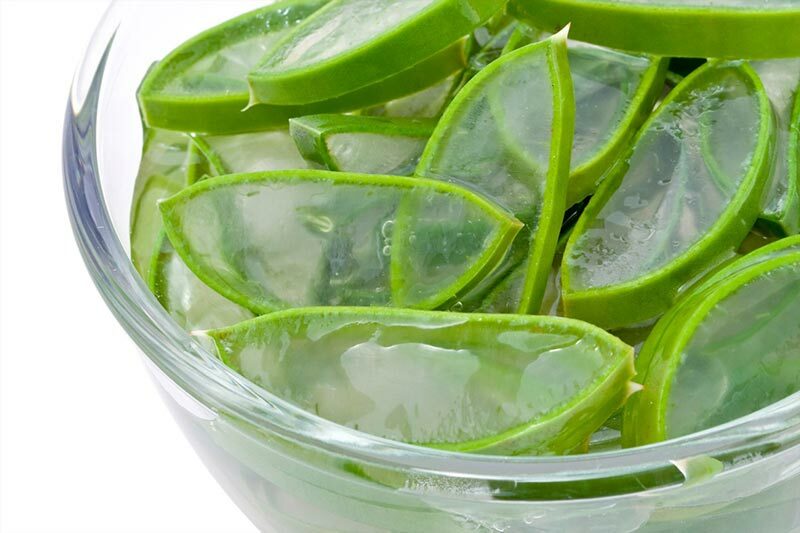 Extracts from Aloe Vera are widely used in the cosmetics and alternative medicine industries. 1. Great for the Skin! Aloe Vera extracts are widely used in cosmetics and skin care industries because of its numerous natural skin benefits. Aloe skin care is well-known for its hydrating, rejuvenating, healing and soothing properties. 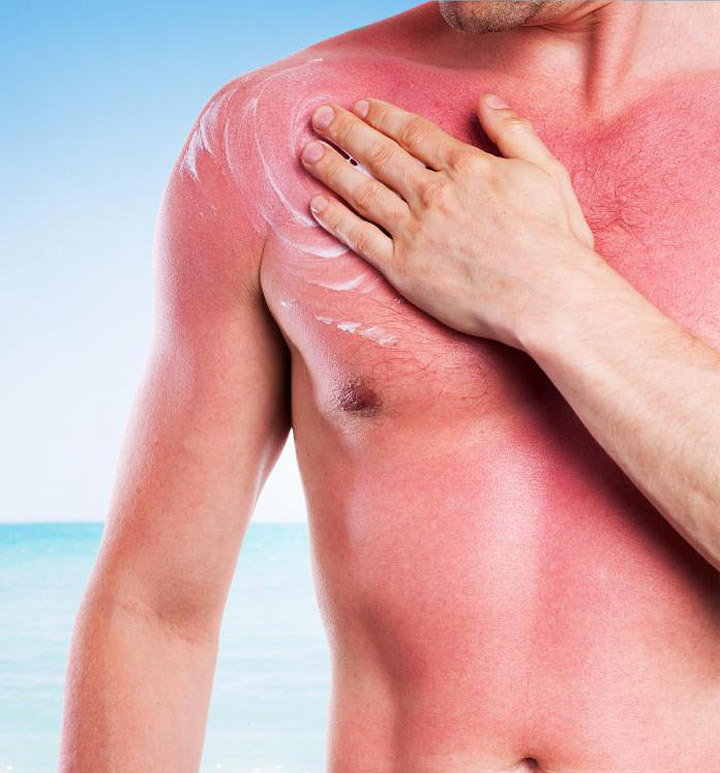 Aloe vera helps heal wounds where only the outer layer of the skin is damaged. It speeds up wound healing by improving blood circulation through the area and preventing cell damage around the wound. Aloe vera also contains active ingredients that are antibacterial and eliminates internal and external infections. 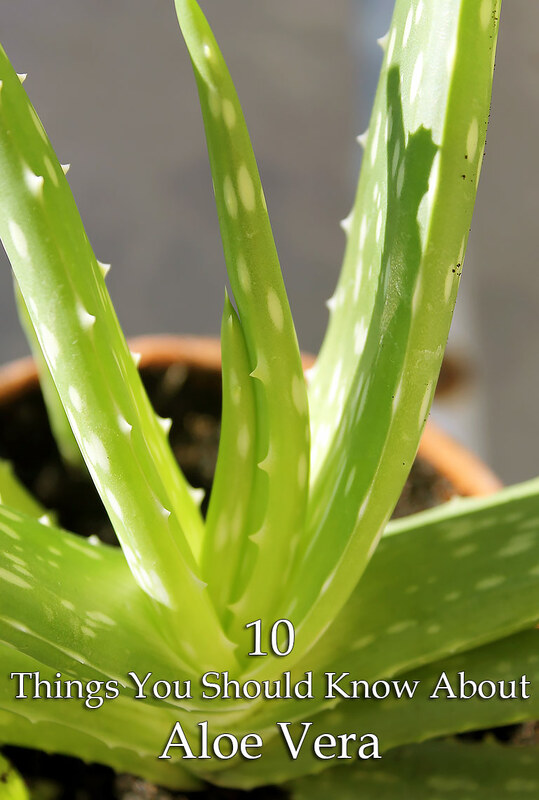 The internal benefits of Aloe Vera is just as amazing as it is. It helps improve digestion – known to soothe and cleanse the digestive tract and contains enzymes called lipases and proteases which breaks down foods and aid digestion. It is also an Adaptogen – a substance that can help your body adapt to change and promote your ability to resist illness and infection. If you have either constipation or diarrhea, it regulates your elimination cycles in whatever way you need, thus detoxifying the body naturally. Amino acids are the building blocks of protein. They carry out many important bodily functions, such as giving cells their structure and plays a key role in the transport and storage of nutrients. There are about 22 amino acids that are necessary for the human body and it is said that 8 of these are essential. Aloe Vera contains 18-20 natural amino acids required by the human body. This plant is known for having over 75 different nutrients including vitamins, minerals, enzymes, sugars, anthraquinones or phenolic compounds, lignin, saponins, sterols, amino acids and salicylic acid. – So much more goodness for our health! When used as a mouth rinse, pure Aloe juice is just as effective at reducing dental plaque buildup as regular mouthwash. The antifungal properties of aloe vera helps treat gum diseases like gingivitis and periodontitis. 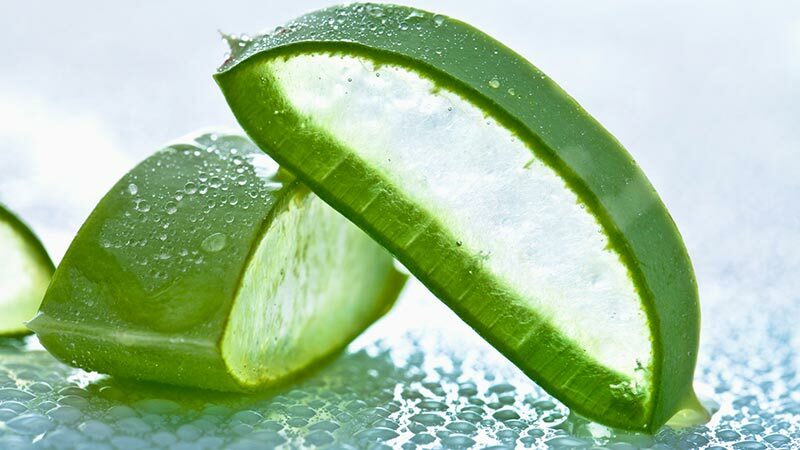 Aloe vera also treats mouth ulcers, it can be applied as a gel to the affected area. Consuming Aloe Vera juice can also give your immune system a boost. It contains high level of antioxidants that help reduce inflammation and fight free radicals that are known to speed up the aging process and can cause number of illnesses. Antioxidants neutralizes free radicals and prevents those cells from exacerbating into diseases such as cancer. The regular intake of the aloe juice helps to fight cancer. A scientific research shows that Aloe has a strong immunomodulatory and antitumor properties, which means it helps boosts immune function and destroys cancer tumors. Aloe Vera is one of the most naturally effective means when it comes to regulating blood sugar. There are medical evidence that shows the positive effect on regular consumption of fresh aloe juice. It is packed with loads of nutrients and other great stuff like Glucomannan which is a soluble dietary fiber that reduces glucose levels efficiently. Aloe juice cleanses the body and eliminates excess glucose in the bloodstream. It also stimulates the secretion of insulin, and improves blood sugar management. Aloe Vera is packed with phyto-sterol/ beta-sitosterol, and medical studies have shown that this compound can bring high cholesterol levels in your blood under control. Aloe also contains a large number of fatty acids that aid in the breakdown of fats in the body. Aloe vera reduces overall bad cholesterol levels in your body, hence promotes good cardiovascular health! It’s amazing how these Aloe Vera plants are packed with so many health benefits in different forms. Refreshing, cleansing, healing, invigorating, detoxifying and so much more! Aloe Vera is definitely a “miracle plant”.